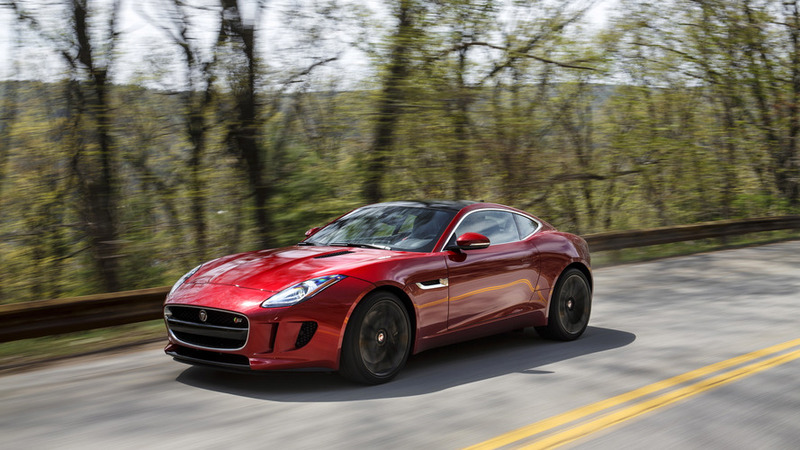 You don’t need the 400 Sport pack – but it’s a reminder of why the F-Type is so lovable. Should you mess with a great thing? Would you retouch a Monet or remix Dark Side Of The Moon? Probably not. 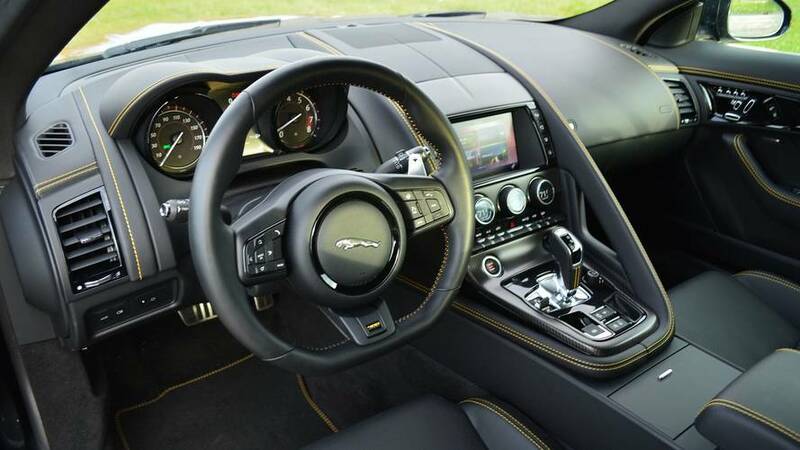 That’s why I was a little skeptical of the new 400 Sport pack for the Jaguar F-Type S: The supercharged coupe is an outstanding sports car that I felt needed no changes at all. 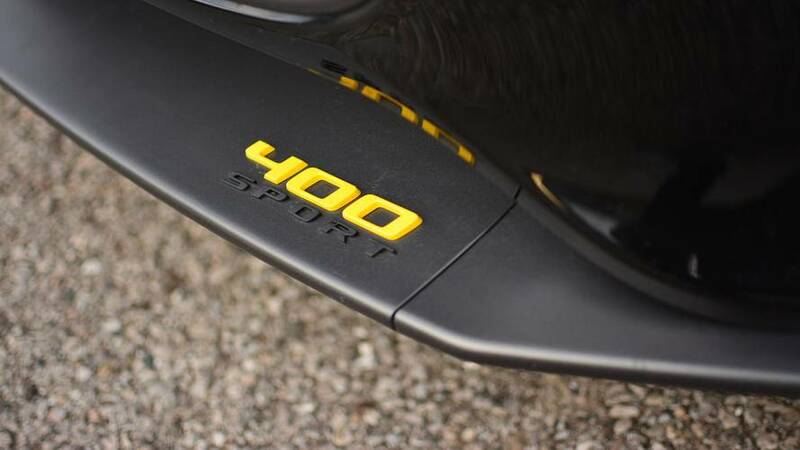 Fortunately, the changes involved in the 400 Sport are all positives. There’s an extra 20 horsepower under the hood (for a total of 400), enlarged brakes front and rear, a striking splitter, various yellow “400 Sport” badges, and yellow contrast stitching within. I’m happy to report that this special edition (it’s limited to the 2018 model year) only serves to amplify the essential goodness of the F-Type. Oh, that engine. This engine is a gem even with the 380 hp on offer in a regular F-Type S, and it’s only improved by its power infusion in the 400 Sport. Vivacious and strong, the supercharged V6 is all the engine you need to have a blast. 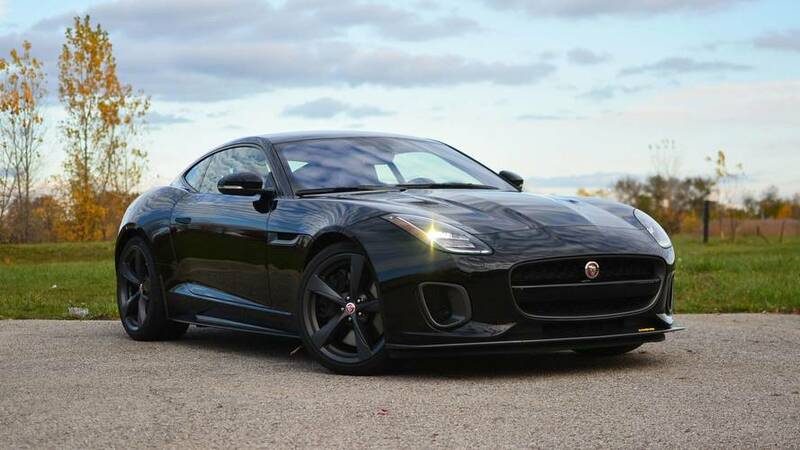 Sure, the V8-powered R and SVR versions are quicker, but this six-cylinder F-Type still leaps like a pouncing, uh, jaguar. Involving chassis. 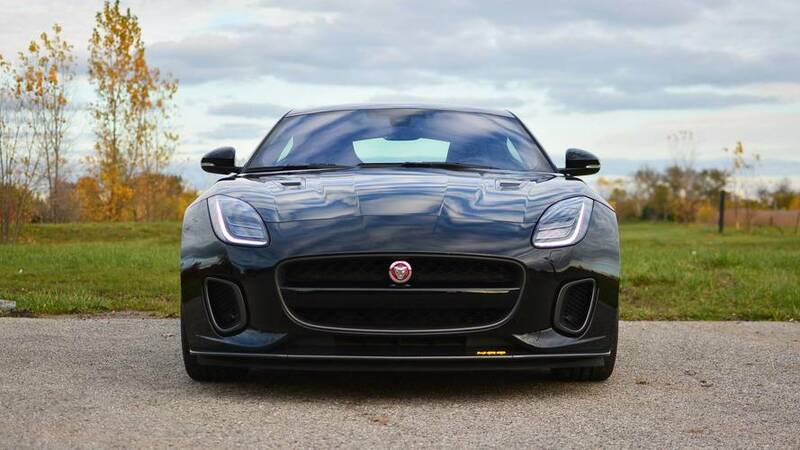 Taut suspension, a firm brake pedal, and talkative steering all make the F-Type as much fun to hustle around curves as it is to accelerate in a straight line. It’s got plenty of grip, lots of stopping power from those upgraded brakes, and all the eagerness to make you deliberately miss your turn on the drive home. Percussive exhaust. 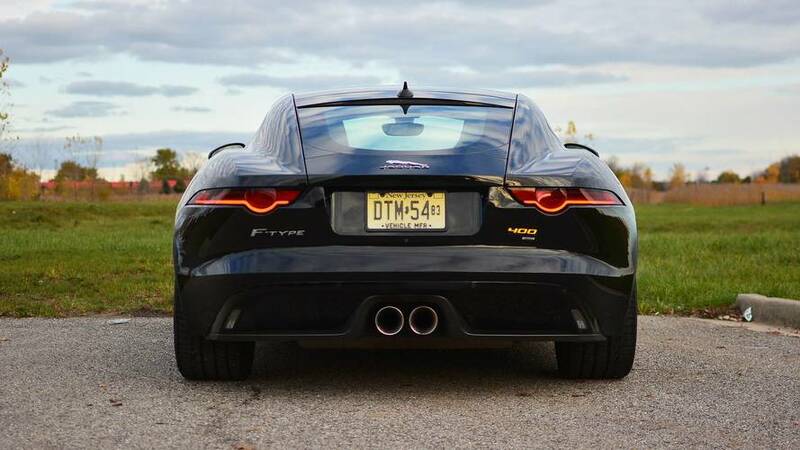 Unless you’re, say, going on a long road trip or driving past a funeral, always be sure to hit the exhaust button after starting the F-Type. The sports exhaust screams and shouts wonderful noises, letting the V6 snarl and punctuating your drive with crackles and snaps. You’re going to want to find some tunnels. Hit-or-miss infotainment. 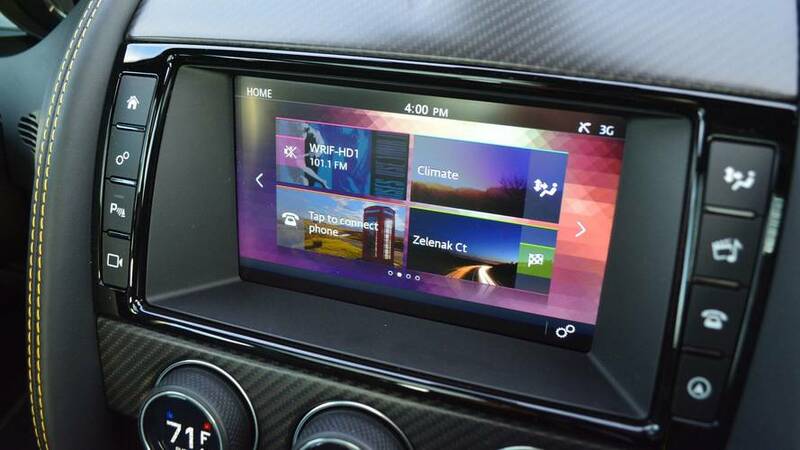 The eight-inch touchscreen infotainment system has attractive graphics and straightforward functionality. When it works, it’s great. Unfortunately, too often when I tap the screen, I have to wait a few beats until something happens. Those occasional delays add up to a frustrating tech experience. So-so visibility. Like any coupe with such an aggressive roofline, the F-Type doesn’t offer much in the way of over-the-shoulder visibility. Blind-spot monitoring and a backup camera help in the avoidance of obstacles, but it’s when entering the road at an acute angle that I find myself straining my neck for a view out. Ah, the sacrifices we make for beauty.